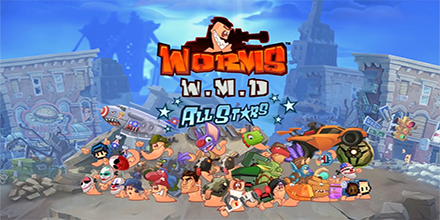 As many of you know this month marks 21 years of Worms! How time flies right. Your support since 1995 has been incredible and we’re truly humbled to have such an amazing, passionate community of players than literally spans decades. and more if you play on Steam or Xbox One! The All-Stars pack will be a content update so you don’t even need to go searching for it, the chances are it’s already found you! Thanks again for all your support and keep your eyes peeled for more celebration goodness as the month goes on! Lethal VR, out now for HTC Vive! Overcooked – The Lost Morsel DLC out now!